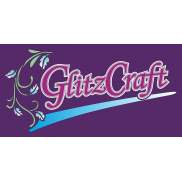 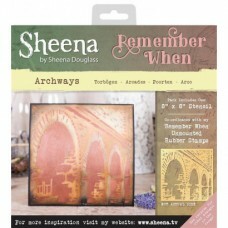 Fantastic value Remember When 8" x 8" Stencil is called ArchwaysThis will allow you to add unique an.. 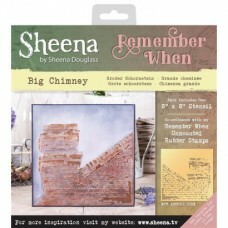 Fantastic value Remember When 8" x 8" Stencil is called Big ChimneyThis will allow you to add unique.. 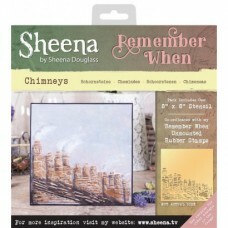 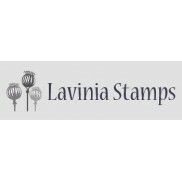 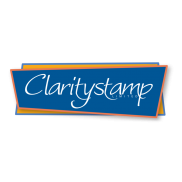 Fantastic value Remember When 8" x 8" Stencil is called ChimneysThis will allow you to add unique an.. 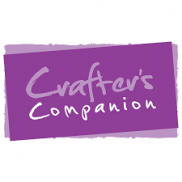 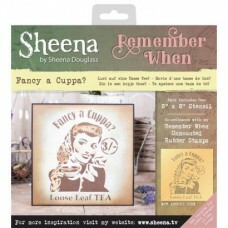 Fantastic value Remember When 8" x 8" Stencil is called Fancy A CuppaThis will allow you to add uniq.. 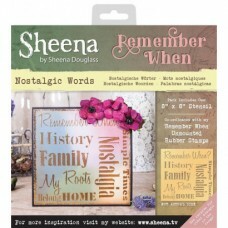 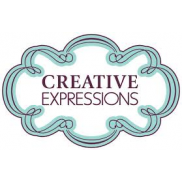 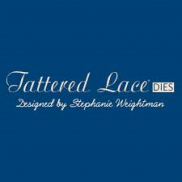 Fantastic value Remember When 8" x 8" Stencil is called Nostalgic WordsThis will allow you to add un.. 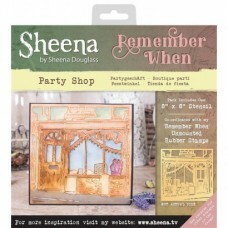 Fantastic value Remember When 8" x 8" Stencil is called Party ShopThis will allow you to add unique .. 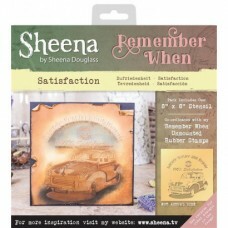 Fantastic value Remember When 8" x 8" Stencil is called SatisfactionThis will allow you to add uniqu.. 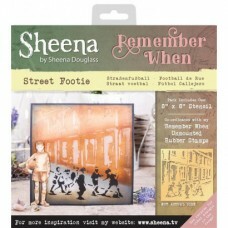 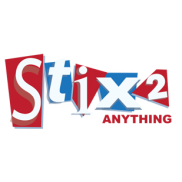 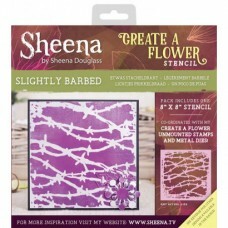 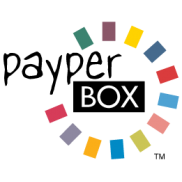 Fantastic value Remember When 8" x 8" Stencil is called Street FootieThis will allow you to add uniq.. 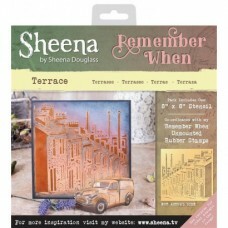 Fantastic value Remember When 8" x 8" Stencil is called TerraceThis will allow you to add unique and..